PIERRE, S.D. – Governor Kristi Noem will deliver her 2019 Budget Address to a joint legislature on Wednesday, January 23, at 1pm (noon MT) in the state House Chamber. South Dakota Public Broadcasting will broadcast the speech live on SDPB1 TV, SDPB Radio, SDPB.org/live and the SD.net app, and re-air the address on SDPB1 TV at 10pm CT. 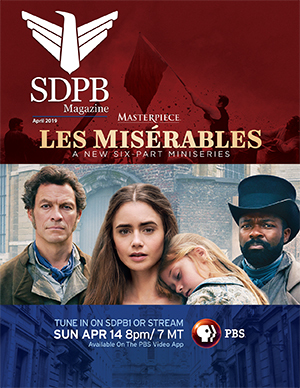 The address will be archived online at watch.sdpb.org and the PBS Roku, AppleTV, and FireTV apps.